Salisbury painted shape 35 - 9. 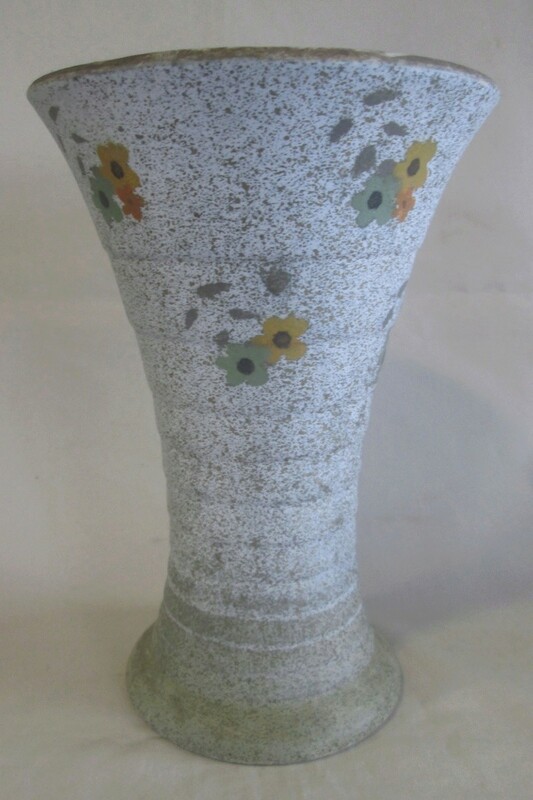 Big 9 inch Crown Lynn shape 35 spraypainted by Salisbury green gold it has the same flower pattern as CL shape no. 1 in the gallery. 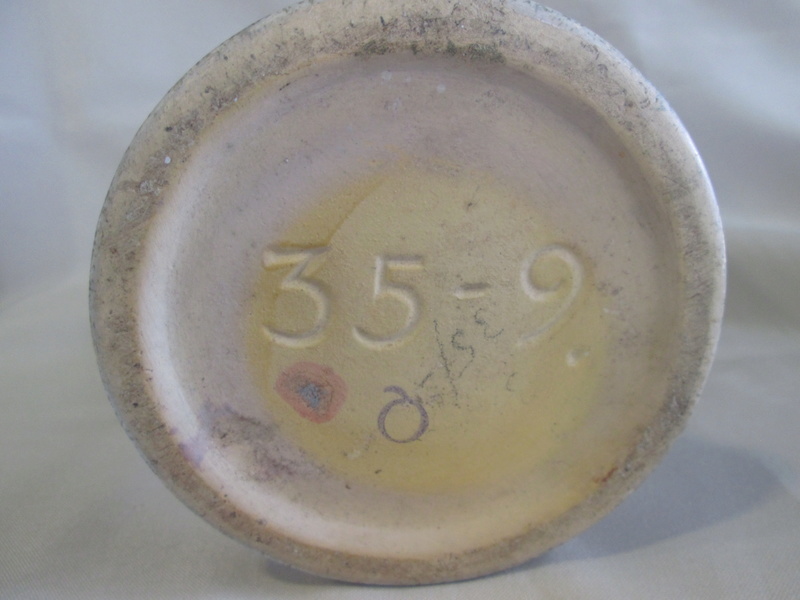 Interesting that it is stamped with a Q & was that 35 shillings? ?